TM Eye undertakes criminal investigations leading to private prosecution and convictions of those who sell illicit goods. TM Eye have specialist bespoke teams trained to protect ‘Design Rights’ across pan-industry sectors of luxury goods and registered IP rights in fashion, interior design, jewellery, pharmaceuticals and tobacco. Each specialist team is formed of highly trained and experienced detectives whose combined pedigree in tackling international and organised crime and criminal convictions is unparalleled. Our teams have the experience and benefit of highly effective former police detectives, Trading Standards Industry Investigators along with the support of Cyber Experts. TM Eye has a memorandum understanding (MOU) with the governments Intellectual Property Office, the association chief police officers criminal records office, Greater Machester Police and international law enforcement as well as Metropolitan Police and International Criminal Enforcement around the world. Working in partnership with various leading London based law firms specialising in private criminal prosecutions TM Eye holds an enviable 100% success rate in over 350 criminal cases brought before the courts between 2012 and 2017. 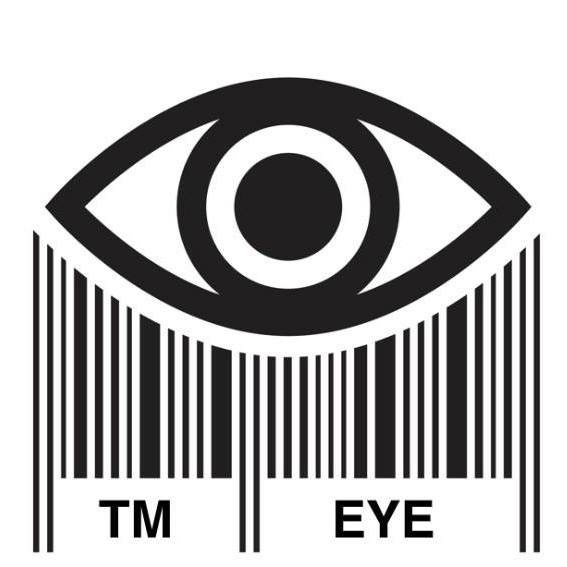 In 2017, TM Eye in association with the Society of British and International Design announced a collaboration to protect the intellectual property of an owners commercial idea, the initiative was launched at the House of Commons. The initiative uniquely protects IP rights owners from criminal theft and duplication by providing evidence, preparation and the results to obtain a criminal prosecution, seize reproduced copies and fakes, shut down distribution and manufacturing operations as well as the business activities of the offender/s without cost to the victim, the IP owner and creator of commercial ideas. Obtaining a criminal conviction for IP theft against offenders was the missing final step that all previous IP protection initiatives failed to provide. IP owners are notoriously either unequipped or financially unable to gather evidence and present the case to prosecute brazen criminals. This first to market initiative provides the much needed solution to business owners, creatives and IP owners whose business through their commercial ideas generates income, boosts the UK economy, provides jobs and substantially contributes to what makes Britain Great. TM Eye provides an independent service to manufacturers and rights holders of merchandise and commercial ideas in the creative industries and luxury goods market. We liaise with rights holders so as to detect, identify and bring consequeses against those involved in counterfeiting, piracy and theft of their rights and merchandise. TM Eye is structured solely to protect intellectual property rights. With a proven track record of outstanding results for prosecution that include huge seizures of fake goods, the arrests of large numbers of offenders, convictions at court and recovery of assets. By undertaking robust enforcement we ‘Prevent and Deter’ offending by those criminals involved in IP crime. Carry out covert intelligence visits to markets, shops and other suppliers of counterfeit goods. And online illicit traders. Prepare intelligence and evidential cases for law enforcement or private prosecution. Carry out evidential test purchases. Undertake surveillance on suspects to identify storage facilities, associates and criminal proceeds. Assist law enforcement in carrying out market raids and searches of storage facilities. Prepare criminal and civil cases for court. Prosecute in the criminal courts privately. Give expert evidence in court. The prosecution of offenders through the criminal courts has become increasingly difficult due to the reduction in resources for Trading Standards Services, Police and other law enforcement agencies. TM Eye undertakes Private Criminal Prosecutions on behalf of its Design and Rights Holders. We gather overwhelming evidence of ‘crimes in action’ by means of pro-active policing techniques. The evidence is collated and submitted for review by our legal partners. Once we have a substantive criminal case we undertake enforcement action with Trading Standards and/or police to gather and secure evidence and recover counterfeit goods. We then prosecute using specialist IP lawyers with expert knowledge of the Industry. Trading Standards or Police Financial Investigation Teams work with us to identify criminal proceeds and assets. At the conclusion of our criminal case the Financial Investigating Team recover the Proceeds of Crime. Specialist legal team experienced in IP crime. Recovery of costs for the Rights Holder. Disruption of organised criminal networks. Recovery of proceeds of crime. This is a valuable and cost effective tool for Rights Holders in fighting counterfeiting.